Are you new to Instagram..!!!? Want to create more interaction, more engagement, more reach, and more sales for business website…?? 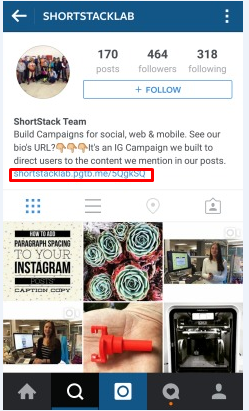 In this blog, we will discuss a step-by-step process of creating an EFFECTIVE INSTAGRAM BIO! The following steps will help you in creating a bio for your Instagram that can boost your business and help you to speak directly to your targeted audience. Let’s have a look at the structure of your Instagram profile that includes your bio and the other details it should possess. Most of you think what’s in the name? 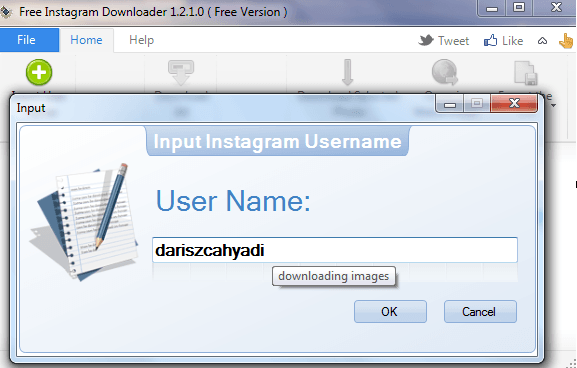 Well, let me tell you, whatever you are going to type here either a personal or business name it will instantly appear at the top of your Instagram bio when users click and view your Instagram profile page. Here is my piece of advice…You should give a name that is same across every social media network you are using for your business. 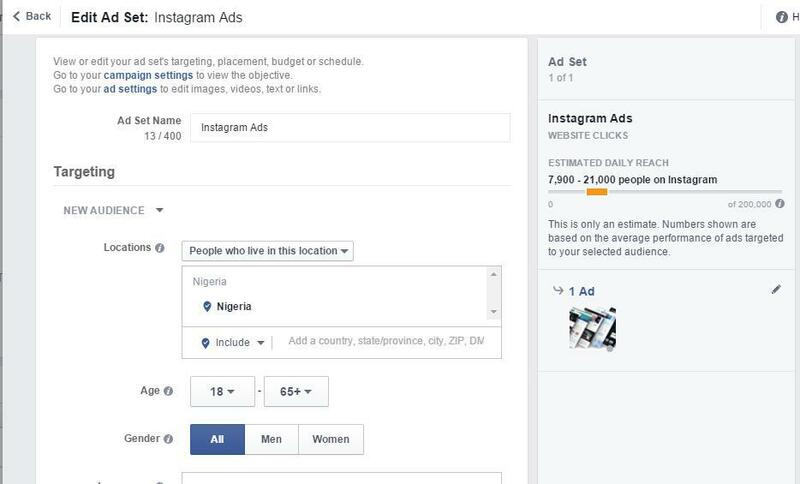 This will keep your brand consistent and makes your potential clients to search and find you easily. The same is the case with your email address. The email address you will enter here is used to verify your account and let you know of any the changes that take place in your account. 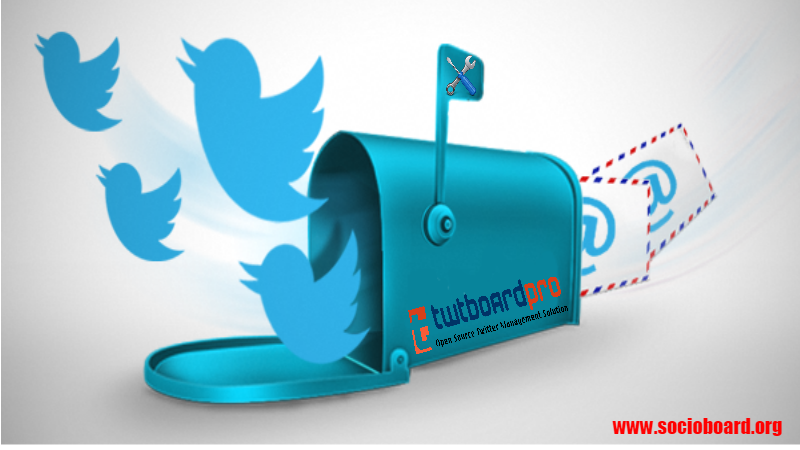 You need to make a consistent email address that is same across all of your social media accounts so that you can easily track your notifications. This will be the first thing your fans and followers will get to see when they land on your Instagram profile or when you are leaving a comment for any certain post. Instagram username also help your fans to know how they can reach you. You have to choose a good username that makes sense and reflects and supports your brand value. If you want to notify your followers what you have mentioned, all you need to add a “@” sign just in front of the fan’s username and they will get a notification. 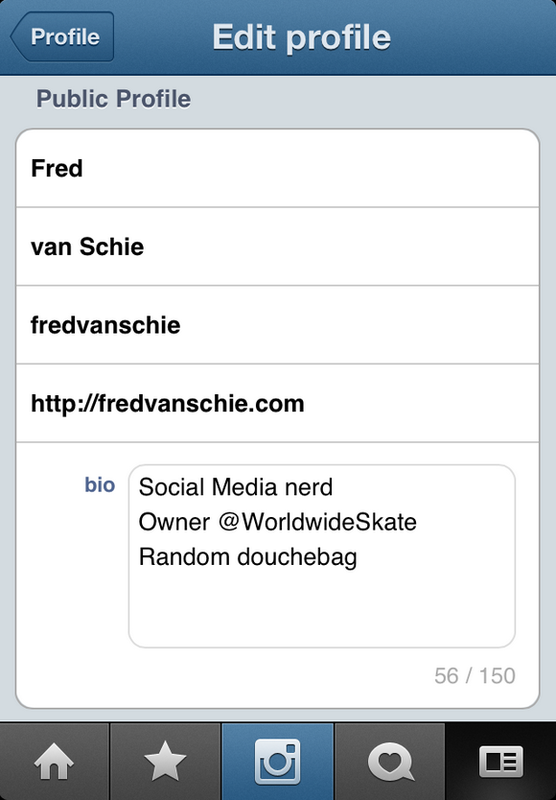 This equally important for a cool killer of Instagram bio. When you are preferring text over email then you need to add your phone number to get updates. If you are going to use Instagram for your new business. This might feel a little tricky. 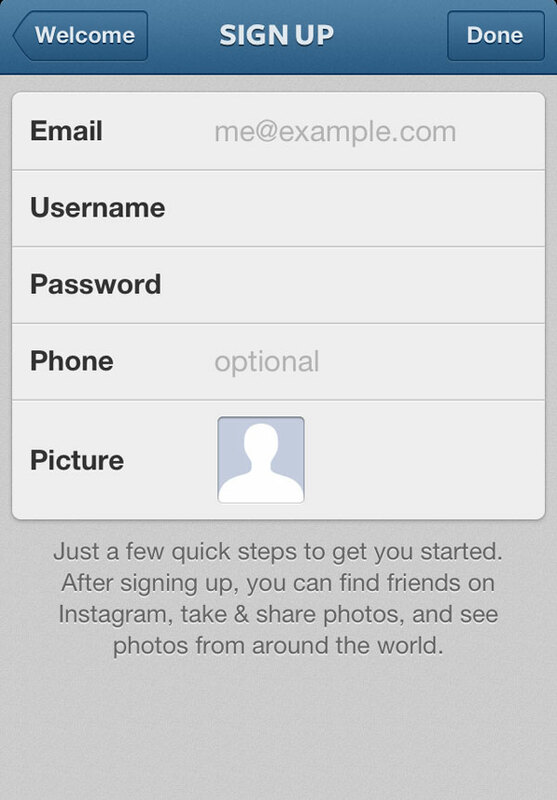 If you are creating a personal account then you can add your gender. 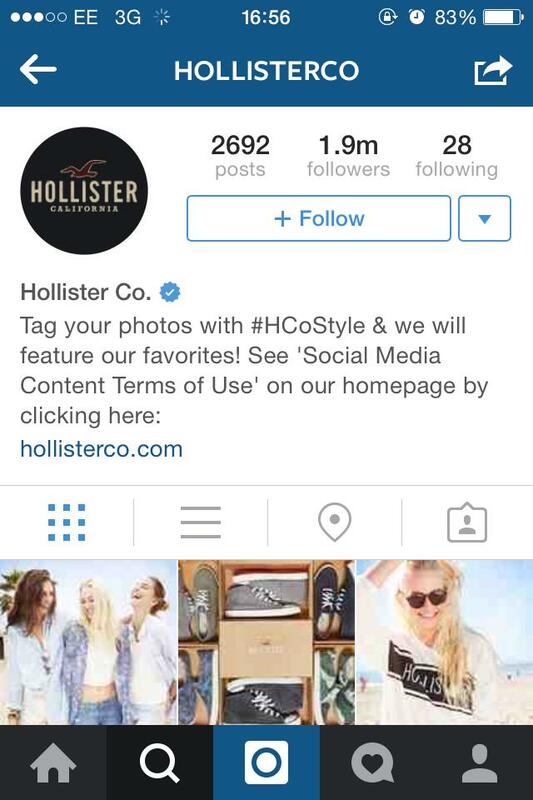 Otherwise, if you are creating an Instagram account for promoting your brand, you can leave this blank. This is up to you and totally optional. This is the point where the magic happens! Your Instagram bio is just like the homepage of your website. You have to be sure in making a great first impression on your fans and followers. 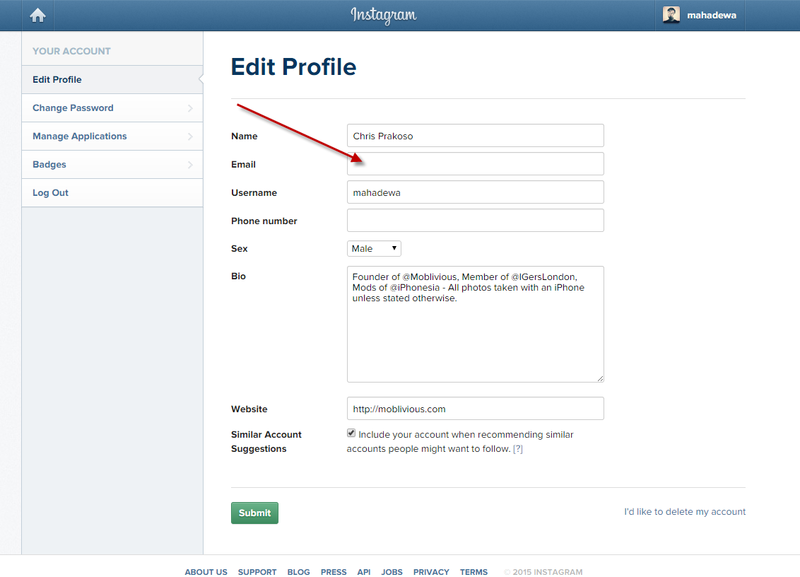 In the final step, you can get down to see exactly how your Instagram bios can shine! I would suggest you in leaving your followers always wanting more from your page. It would be even better if you give them a reason to visit your page and contact you. You have to be careful as Instagram only allows one clickable link to create and that too in your bio, so try to link it to your most prime content. If you are posting a latest blog article get it the link in your bio, then track and monitor the user click-throughs and traffic. 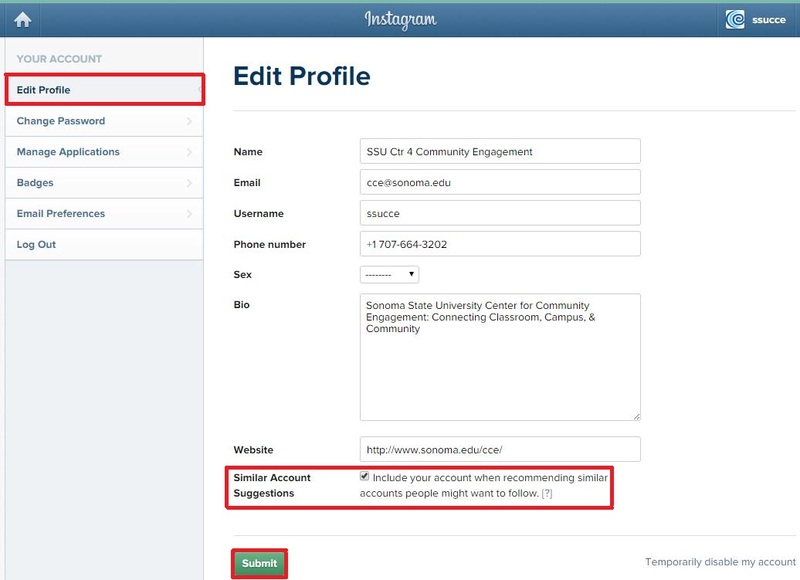 If you are ticking this box then your profile will be showing up a ‘suggested similar page’ to the other users when they look for other Instagram accounts to follow. Instagram is the varied platform that focuses on the quality of the Instagram bio you are having and on the images you post in your account. 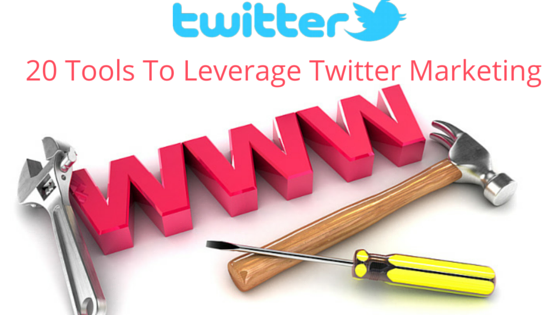 So, a well-designed bio attracts more traffic as well as more promotion of your brand. 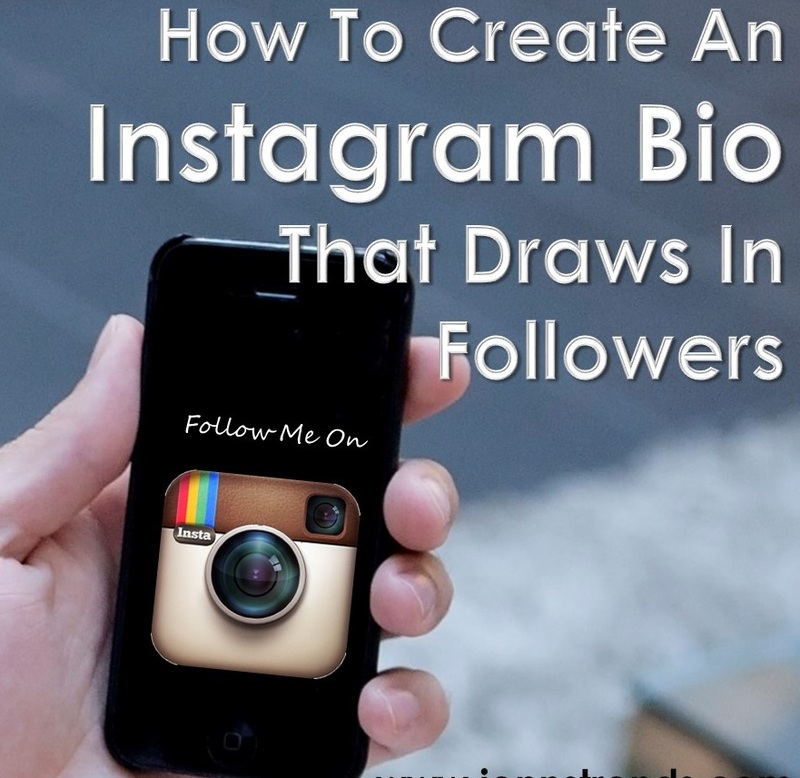 So, the above steps will help you in creating a killer Instagram bio that attracts more fans and followers. 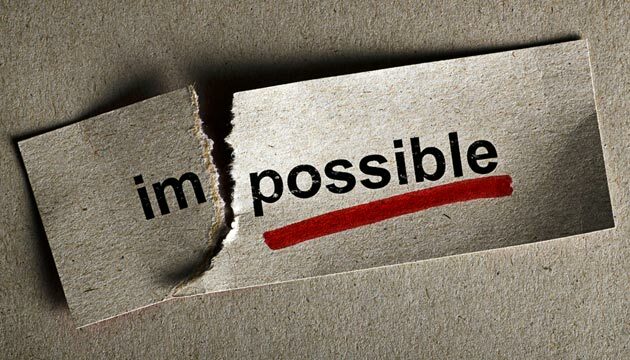 PreviousWhy Small Business Can’t Ignore Social Networking? NextHow can You Manage Your Multiple Instagram Accounts?